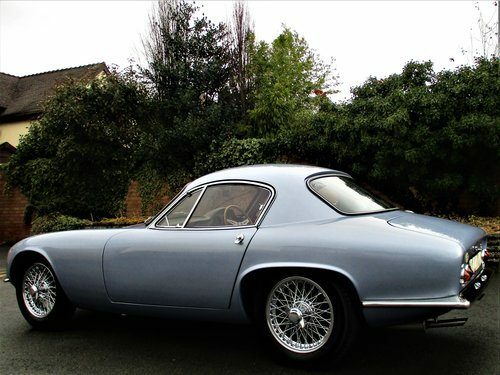 For Sale – 1962 LOTUS ELITE – Ice Blue/Red Leather – Absolutely Stunning! 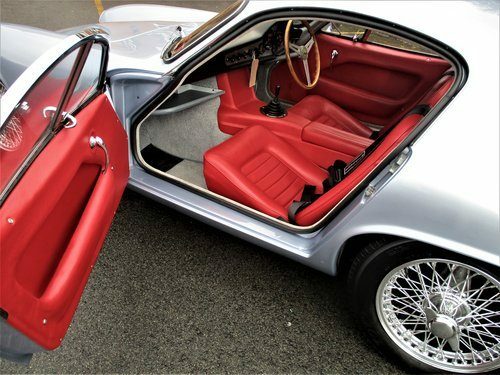 | Classic Cars HQ. 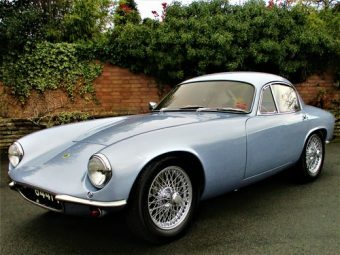 For Sale - 1962 LOTUS ELITE - Ice Blue/Red Leather - Absolutely Stunning!